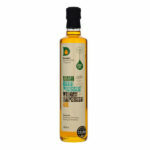 Our multi-award winning Donegal Rapeseed Oil has a superior flavour, ideal for all your culinary needs. 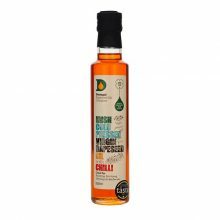 The seed we use is grown on unique soil which gives our pure, cold pressed oil that distinctive flavour. With a higher burn point and great health benefits, is it ideal for frying, baking, roasting and more. 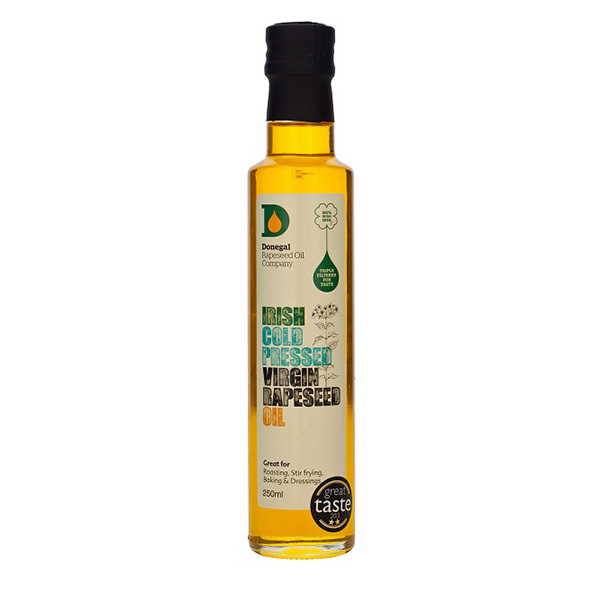 The 250ml bottle is only €3.89.